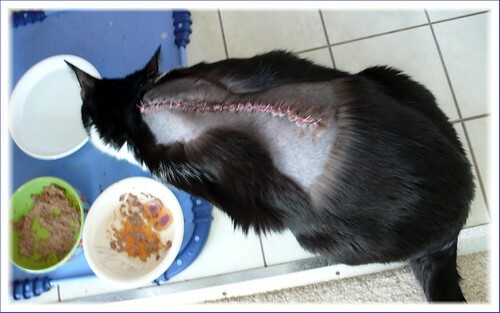 Friend's cat had a serious operation recently! So much for my photo a day pledge, eh? I’ll try to do better from now on.